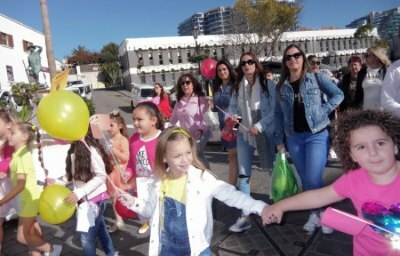 A family friendly walk took place from Casemates Square in aid of autism awareness. Minister for Health, Care and Justice, Neil F. Costa, attended the event and addressed participants. 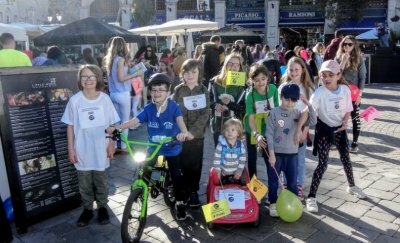 The well-attended walk was followed by a fun-day with live entertainment and activities for all to enjoy.